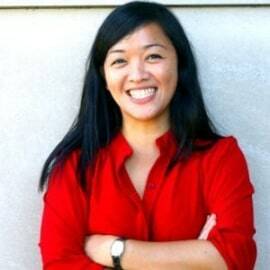 Nancy Widjaja is the Principal Manager of Knowledge and Industry Engagement at Venture Lab, leading the team’s efforts in identifying, analyzing, and articulating key trends and lessons emerging from the work of Venture Lab and our portfolio, as well as in engaging with the industry and stakeholders to amplify the reach and scale of our efforts in service of positive and innovative sector development. Prior to joining Accion, Nancy led strategic projects with the UN Capital Development Fund and the Better Than Cash Alliance. Previously, she was the Alliance for Financial Inclusion (AFI)’s Manager of Strategic Planning and Partnership. Nancy began her career as a management consultant with The Boston Consulting Group. She holds a bachelor of arts in Economics from the University of Indonesia and an MPA in Development Practice from Columbia University.